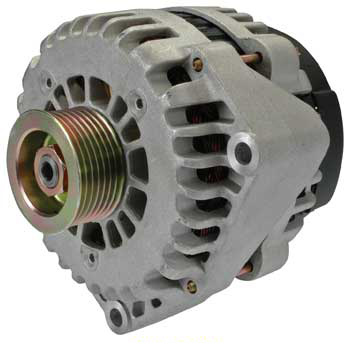 Beef up your late model GM vehicle with higher output than your factory alternator. NEW! 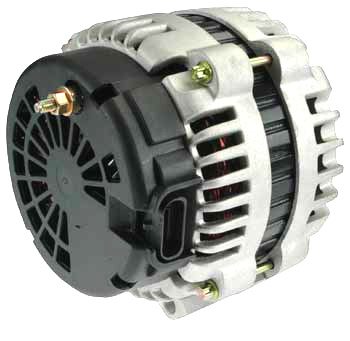 We now have 320 and 370 amp units available. 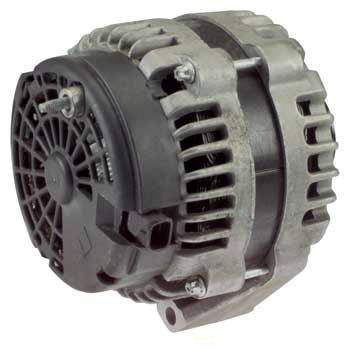 Using a Delco AD244 series alternator, we install a heavier wound stator and higher amp rectifier and rotor to give these units more bottom end power and higher total amperage output. 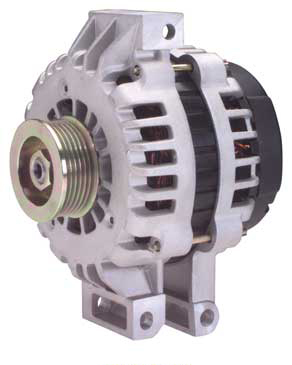 These high output alternators will mount and plug in exactly the same as your original OEM alternator found on most full-sized GM vehicles from 1997-2014 and will also replace the smaller case version on these same vehicles. 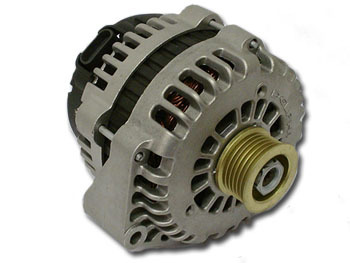 SPECIAL NOTE: Applications for 2005 and later vehicles can use either a 4 pin (oval) or 2 pin (square) regulator plug as pictured below. These are not interchangable with each other. Please check the wiring on your vehicle before ordering or call us at (909) 794-1600 if you have any questions.